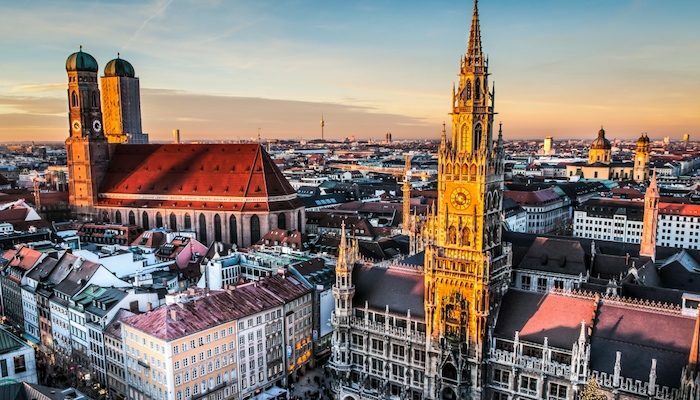 The third largest city in Germany and the capital of the German state of Bavaria, a.k.a “The Dream City,” Munich boasts 10 universities, vast urban green tracts, dozens of must-see sights, and a year-round festive spirit. Like all German cities, Munich shares a great range of parks, monuments, and interesting neighborhoods. Munich is located about an hour and a half from the Alps, and is close to Austria, Switzerland, and even Italy. Also only a short drive outside Munich, are the glacial lakes. These lakes are deep and cold well into the summer, though there are also small ones which warm up more quickly. 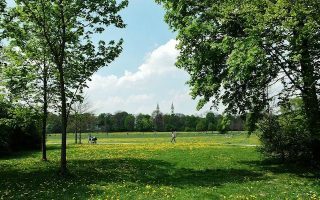 Home to some particularly large and beautiful parks, Munich has many memorable centrally located running routes to offer. 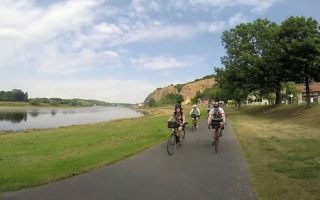 The Isar River is lined along both banks by seemingly endless trails. There is also fantastic running in Englischer Garten, and in the area where the 1972 Summer Olympics were held. The terrain is fairly flat. 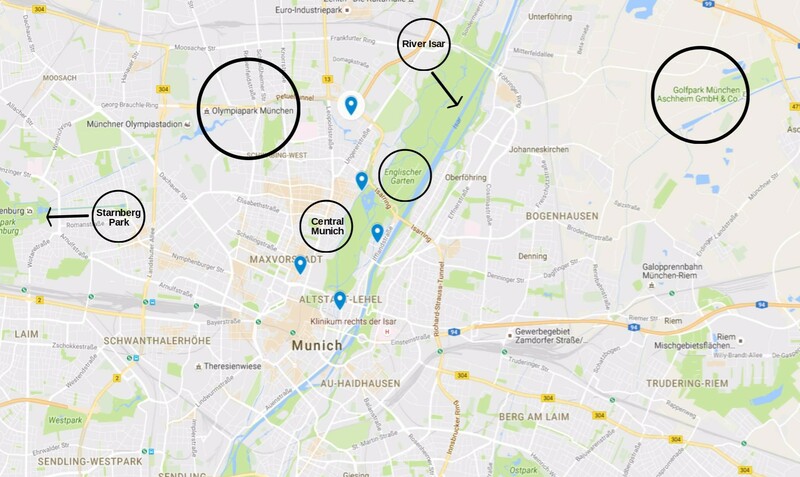 One great aspect of Munich is the ‘inner city,’ which occupies such a small area that everything is close and easy to visit, and also making the city very walkable. There is also excellent public transport, with subways and trains (U-Bahn and S-Bahn), as well as trams and buses. Areas outside the city are well served by trains. 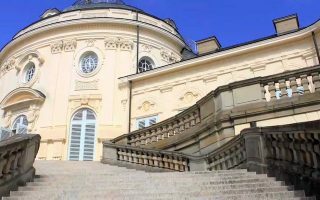 With its orchestras, ensembles, opera houses, and theatre, Munich is also a very culturally active city. Flip through Munich’s cultural events magazine to get a sense of how much is going on! One of Munich’s most beautiful, and easy-to-navigate, running routes. 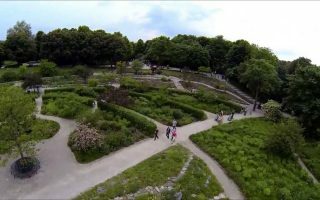 Located in the heart of downtown Munich, the Garten is the most popular spot for running on dirt trails, among woods, and lawns. Munich’s version of Berlin’s Tiergarden. 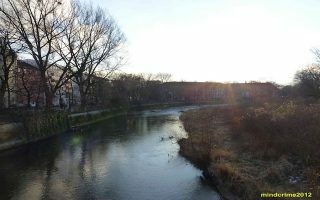 The Isar River is at the heart of Munich, flowing through its center. A greenbelt/linear park follows the river for many km. See our detailed map with distances between major sections headed north or south. A 5.2 mile paved route around this wonderful park, which will take you past the Olympiaturm, Olympia Eishalle, BMW museum, and BMW welt. A 2.9 mile route includes steep hill, with a beautiful view of downtown Munich, and the Alps in the background. 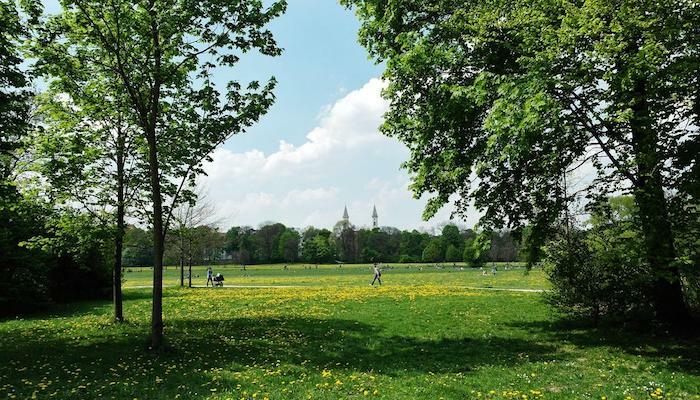 The park is also known for its grove of 90 lime trees. Can be combined w/ Olympipark run. 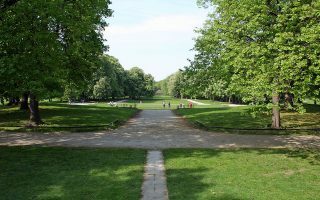 Known as the most calm and peaceful park in Munich, Schlosspark Nymphenburg offers great trails for running. Do our 6.7 mile route or any of the trails in this lovely park! urban Westpark is located 6km west of the city center, in the Sendling-Westpark neighborhood. Trees, green space, lakes, an open air cinema, oriental shrine, buddhist temple, and gorgeous Japanese garden. A tour of the outer trails is about 6k (3.6 miles). Oktoberfest is a big deal in Munich. 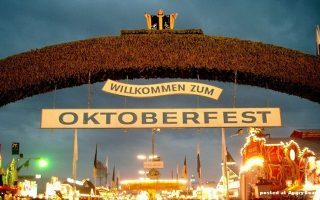 This is a fun 3km around the main Oktoberfest grounds and buildings, called Theresienwiese. Sites include the famous hall with the Bavaria-Statue. A nice destination run. Starnberger See (Lake), the second largest lake in Bavaria is 30 minutes south of Munich on the S-Bahn (train). The eastern side of the lake is best for running, with a 20km long shore path from north to south. Munich climate is continental. Summers are warm but not hot, with average highs in the 23 range (mid-70s). Winters are quite cold but not frigid. Temps dip below freezing most nights, but average highs in January are about 1c (33). Munich is also quite humid. Gastehaus Englischer Garten. Centrally located. Known to have the best rooms for visiting runners. Make sure to book early. Hotel Astoria. Centrally located. If you can’t get a room at the Gastehaus Englischer Garten, book here. Hotel Adria. Centrally located. Roughly 300 yards from both the south end of the Garden and the running trails along the River Isar. Munich Park Hilton. 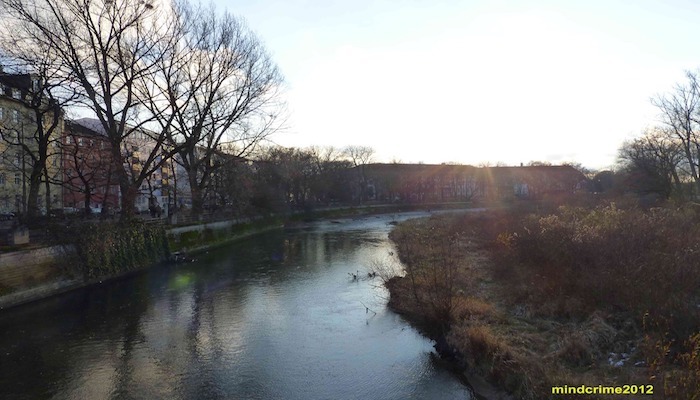 Opposite the Garden’s eastern border, along the River Isar. Recommended for business travelers who want all the familiar amenities of a big chain hotel. Munich Marriott Hotel. East of the JFK bridge, which bisects the Garden. Fantastic fitness center. 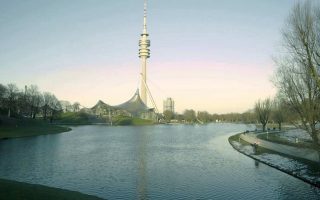 There are also plenty of hotels near Olympiapark and Schlosspark. Click here to see map of hotel locations. There’s a great selection of running shops, especially for a city of Munich’s modest size. InTeam Laufshop is the main specialty running store within the city. InTeam Laufshop — Extremely knowledgeable staff that speaks English. Provide info on local races. Runners Point — For group runs, check out the Runners Point Run Club. Munich has a vibrant running scene, with races nearly every weekend! See more at Running Calendar Munich. Munich Marathon. September. Full marathon. Road running. SportScheck Stadtlauf München Half marathon. June. Half marathon, 5k and 10k options. Olympia-Alm Crosslauf. November. 8k run.